PLUMED is a plugin that works with a large number of molecular dynamics codes. It can be used to analyse features of the dynamics on-the-fly or to perform a wide variety of free energy methods. The original PLUMED 1  was highly successful and had over 1000 users. PLUMED 2  constitues an extensive rewrite of the original in a way that makes it more modular and thus easier to implement new methods, more straightforward to add it to MD codes and hopefully simpler to use. This is the user manual - if you want to modify PLUMED or to understand how it works internally, have a look at the developer manual . An experimental PDF copy of this manual can be found here . To understand the difference between PLUMED 1 and PLUMED 2, and to follow the development of PLUMED 2, you can look at the detailed Change Log. 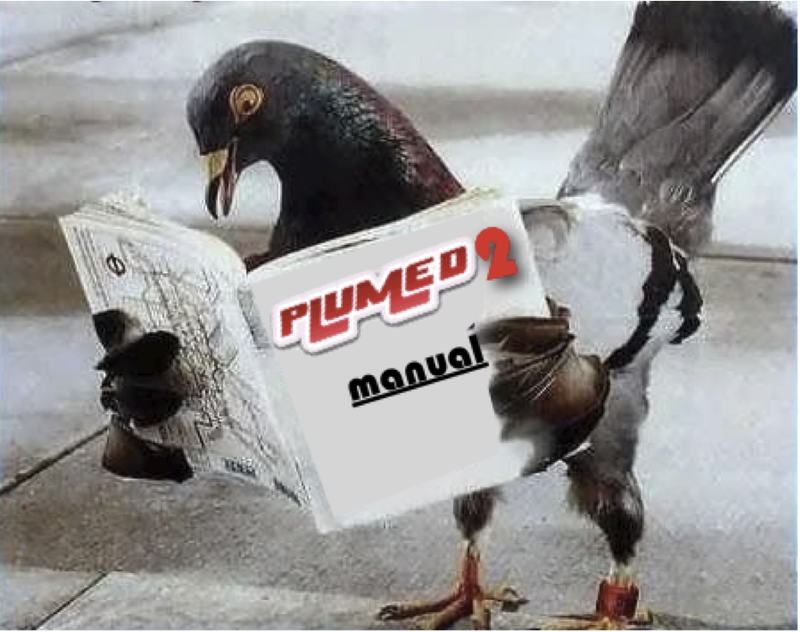 A short tutorial explaining why it is a good idea to move from PLUMED 1 to PLUMED 2 and how to do it in practice is also available (see Moving from PLUMED 1 to PLUMED 2). This manual has been compiled from PLUMED version 2.2.5 (git version: v2.2.5-1-g348a943 ). Manual built on Travis CI for branch v2.2. Regtest results for this version can be found here. Since version 2.1 we optionally provide an experimental PDF manual. The PDF version is still not complete and has some known issue (e.g. some links are not working properly and images are not correctly included), and the html documentation should be considered as the official one. The goal of the PDF manual is to allow people to download a full copy on the documentation for offline access and to perform easily full-text searches. Notice that the manual is updated very frequently (sometime more than once per week), so keep your local version of the PDF manual up to date. Since the PDF manual is 200+ pages and is continuously updated, please do not print it! To run PLUMED 2 you need to provide one input file. In this file you specify what it is that PLUMED should do during the course of the run. Typically this will involve calculating one or more collective variables, perhaps calculating a function of these CVs and then doing some analysis of values of your collective variables/functions or running some free energy method. A very brief introduction to the syntax used in the PLUMED input file is provided in this 10-minute video . Collective variables tells you about the ways that you can calculate functions of the positions of the atoms. Analysis tells you about the various forms of analysis you can run on trajectories using PLUMED. Bias tells you about the methods that you can use to bias molecular dynamics simulations with PLUMED. AmberTools, sander module, since version 15. ESPResSo, in a Plumedized version that can be found here. PINY-MD, in its plumed branch. Please refer to the documentation of the MD code to know how to use it with the latest PLUMED release. If you maintain another MD code that is PLUMED-ready let us know and we will add it to this list. PLUMED-GUI is a VMD plugin that computes PLUMED collective variables. HTMD can use PLUMED collective variables for analysis.